Hello! 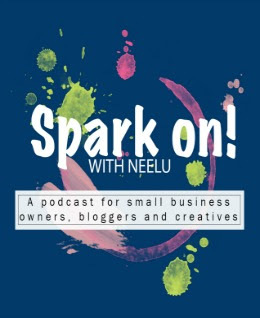 Welcome to the first episode of Spark On With Neelu! I cannot tell you how happy I am that the podcast is finally up and running! My husband and close friends are actually relieved because I have been yapping about starting a podcast channel for at least three years now! Alhamdulillah, it's here, better late than never! For those of you who have never met me before, allow me to give you a brief introduction about myself and what this podcast is going to be about. My name is Nielouphar, my loved ones call me Neelu. 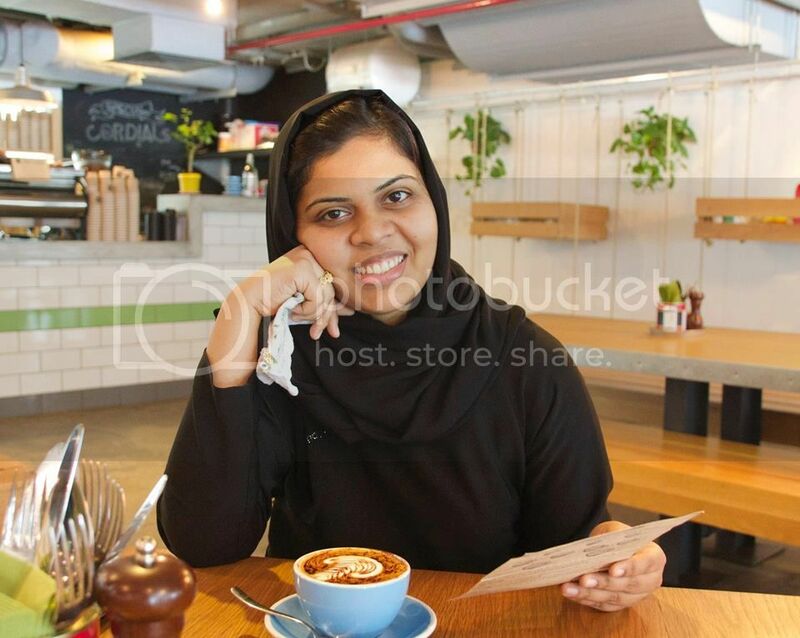 I am based in Dubai, UAE and have been blogging since the year 2009. I am also the founder of an online craft supply store called Pretty Paper Studio. Apart from being a small business owner, I am into memory keeping, photography, paper crafting, lettering, watercolors and like several Indian moms, I am into cooking as well. I am also a mother of three adorable children, one boy, and two girls. Masha Allah! I have been listening to various podcasts for over four years now and I absolutely love how convenient they are. I can download an episode and listen to it while on my walk or when I am cooking or finishing a chore that doesn’t require my full attention. As a mother of three who is constantly juggling various activities one after another, this is a great way for me to cut down on personal screen time and learn something new. As a small business owner, I am also approached by fellow aspiring business owners for advice on a number of things starting from setting up a business, handling social media, email marketing, packaging etc. I now have a list of frequently asked questions and I thought this a podcast could be a fun and a different way to answer them. Don’t worry! I won’t be the only one answering your questions. My plan is to bring in guests who are following their creative goals and dreams AND are willing to share their insights, experiences and life lessons. In sha Allah. That said, this podcast won’t be just about small business owners and entrepreneurs but anyone who inspires people around them to follow a creative life would be a welcome guest. 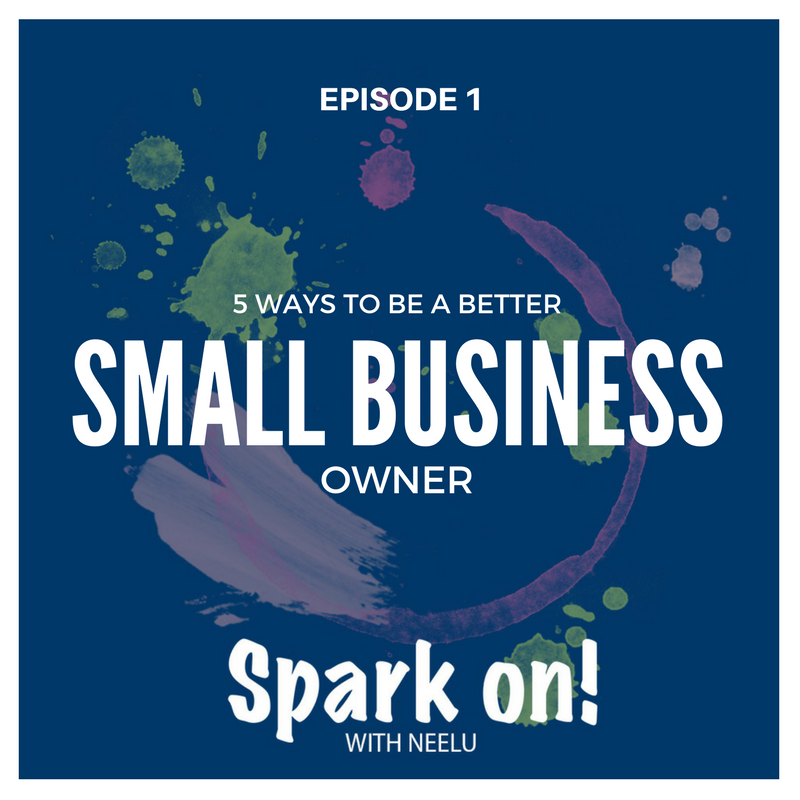 Since this is my first episode, I am the only one talking this time and I would like to share 5 ways to be a better small business owner! These are life lessons from my life as a business owner of five years. #5 Call your business, just that 'a business'. Often times, new business owners are shy to term their work as a business. Let me tell you something if you do not own what you do and give it the respect it deserves, trust me, no one else will. #4 Keep your commitments. When we are just starting out and looking for work, we have the tendency of saying ‘yes’ to pretty much everything that’s put on our plate. You know what happens when we eat too much of anything, right? Learn to say no to commitments that you feel you cannot keep. This will not only save your time but will also save your prospective customer’s time. People love business owners who are open and honest about their limitations and what they can or cannot do. When someone comes to you offering work, look at your schedule and think about it really well before agreeing to do it. And once you commit to something, make sure you keep it! #3 Educate your customer. It is very important to educate your customer about the product or service you are selling. Regular reminders are crucial too. One of the mistakes I made and sometimes still do is expecting my customers, especially those who are new to my website have full thorough knowledge of the products listed. #2 Develop a thick skin. We put in a lot of effort, sleepless nights and gray hair into our business. Growing a business is pretty similar to nurturing a child if not equal. So when people tell you something negative about it, it can hurt. Learn to take criticisms positively and see them as ways to improve your business and yourself. Negative comments should propel us forward and not push us back. I know, it is easier said than done! I am a very sensitive person myself and hearing bad things about @ppsuae used to break my heart. It still does but I am much better at handling them now. I keep telling myself to not take them personally and see them as suggestions to improve. #1 Charge your worth. It is perfectly okay to earn money for the work you do. When we are starting out and trying to figure out a way to price our services or products, we often think ‘hmm, let me at least cover my cost’. No, you should cover your cost, charge for your labor and earn a profit. Business at the end of the day is about making money and there is nothing wrong about it! Bonus Tip! Since you have listened so far, I have a bonus tip for you and this is for all the Moms out there. Ready? Ok here you go. My bonus tip is – it is perfectly okay to ask for help! Trust me, there’s no such thing as a supermom. We can not be a mother and run a business without help. Please make sure you have a support system when you launch your business. 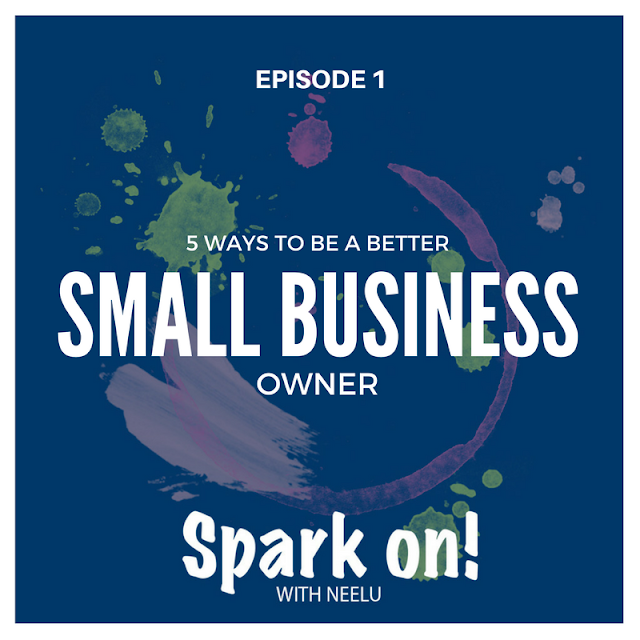 So there you go, these are the six most important lessons my business has taught me so far and I am so glad, I could share them with you! If you loved this episode and would like to listen to my future ones, please subscribe to my channel, download the episode and leave a review/comment. I would love to hear your thoughts and honest suggestions on how I can make this channel better! sayhi@neelusjournal.com is my email and you can find me on Facebook, Instagram, Pinterest and Twitter via @neelusjournal. Alright then, Speak soon! Wassalam! Very good tips .I am mom of 10 month old and am planning to start something of my own someday ;currently preparing for the same .Stacking up ideas but will soon set it up .InshaAllah .Love your blog and tip .It's worth a read . Congratulations Neelu <3 keep inspiring moms out there just how you've been greatly doing right now!